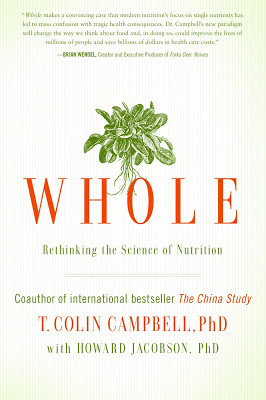 Review of Whole by T. Colin Campbell. Petition on Change.org. Win a copy of Whole. 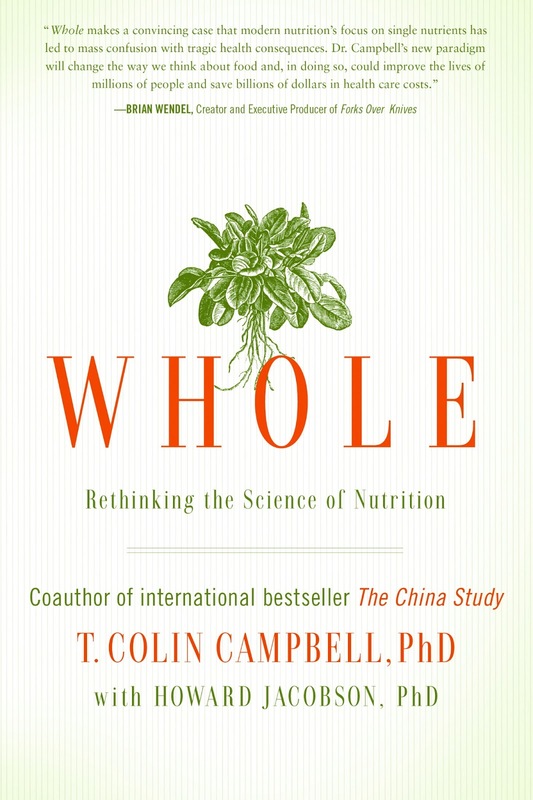 A few weeks ago I was sent a copy of T. Colin Campbell’s new book Whole by BenBella, the publisher, to review and host a blog giveaway. I finished up the book a few moments ago and my head is racing. There are so many things to write about! Plus, I AM SO ANGRY I don’t even know where to begin. But begin I must. Whole is not an easy book to read or digest. I consider myself to be of decent intelligence and there were many chapters that I could not get through. But I skipped those and I pressed on, and it was totally worth it. 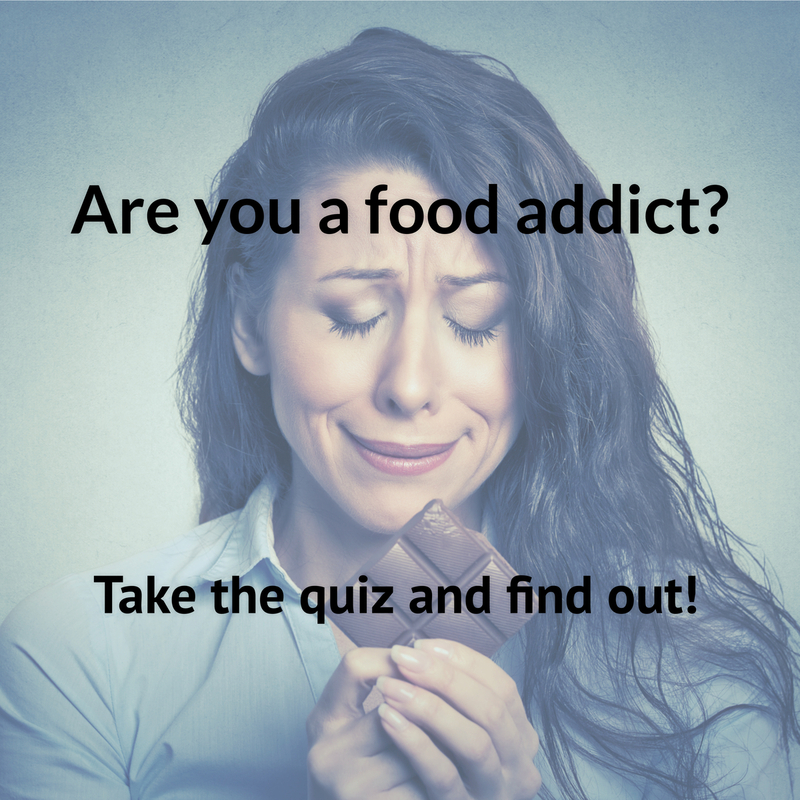 I feel far more educated about the system of health research, medicine, pharmaceuticals, disease societies (think the American Cancer Society), the media and big food and how they are all interconnected–and not for our benefit. 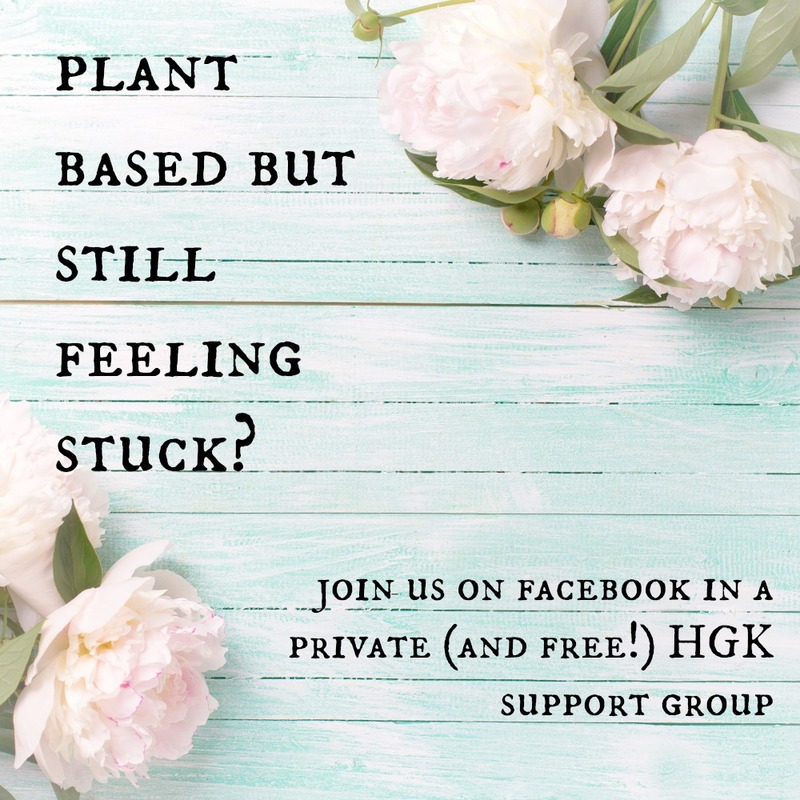 If you are reading this blog, chances are you care a whole helluva lot about not just your own health, but the health of your family, your friends, your community and even your whole country. I don’t know what it’s like in countries outside of the USA, but over here, it seems like this obesity epidemic and health care crisis are taking over our entire economy. And not just our free market economy, but driving taxes up and sucking the lifeblood out of our government spending, taking away much needed dollars from education, infrastructure and other much more important things. Our system seems broken, and we must educate ourselves about what is really going on if we have any hope for the future. 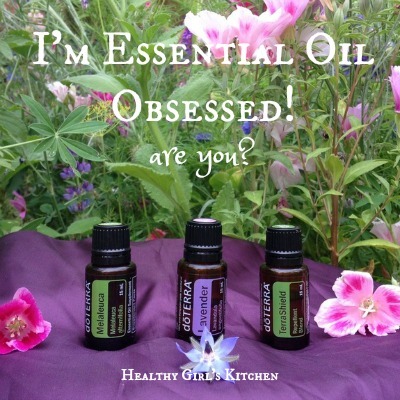 That and changing our own individual diets to a Whole Food Plant Based diet. There is power in that. Coincidentally, this petition crossed my desk yesterday. It explains just one example of a spoke in this wheel that needs fixing. I urge you to read it (Dr. Campbell is not associated with this petition). There are countless broken spokes in our wheel, all very well explained in Whole. There’s not much money to be made in preventative health care and healing people. The real money is in keeping us sick. Pharmaceutical companies, processed food manufacturers, hospitals and doctors, all profit wildly from getting us sick and keeping us there. Please join me in signing this online petition. 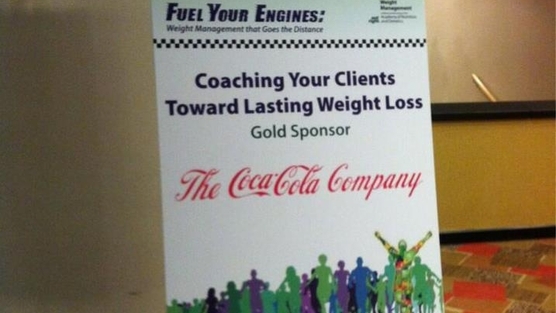 The title of the petition is “Stop junk food giants from taking over nutrition programs.” That’s a bit of a strange title, considering that the AND (Academy of Nutrition and Dietetics, formerly the American Dietetic Association) is already a puppet organization of big food and big pharma (think Wendy’s and McDonald’s sponsoring their work). http://www.change.org/IntegrityRDsHere’s how to win your very own copy of Whole: just take the time to read and sign the petition. It’s one small thing that we can do to fight the big fight. 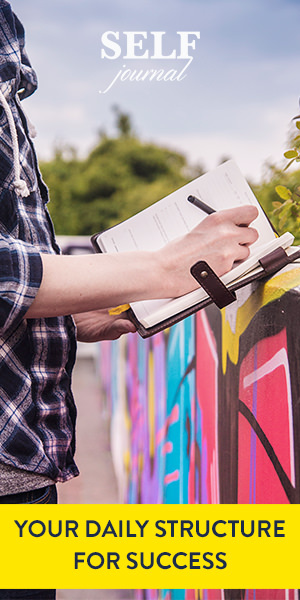 If you sign it, let me know in the comments section to this blog post. One signer/commenter will be chosen at random after the contest closes, which is Saturday, June 22nd at 11:59 PM EST.